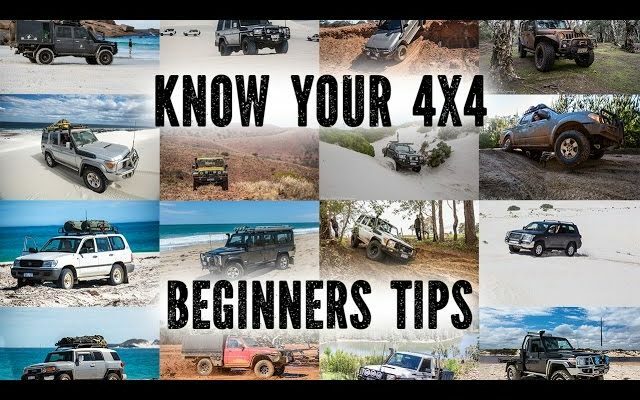 Know Your 4X4, Beginners Tips. 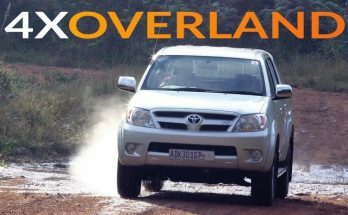 This video is for those who have just bought a 4WD (new or used) or just starting out Off-roading. 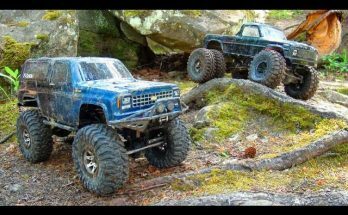 The video will help you with some pointers about your specific vehicle which are a must know before you 4WD. No skid plates on your 4×4? I have been watching your videos all night and I learned a lot so far, thank you. If you have any advice or can point me in a right direction, I would really appreciate it. I have a 2000 f150 xlt 4×4 that has stock recovery points on the front. Should I replace thede factory ones with something better? I would love to buy a winch but havent figured it how to mount it with a stock bumper in the way. 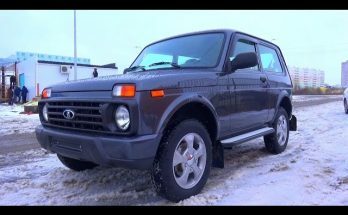 Is useing a hijack lift as a manual winch a good idea? Seems like it could go wrong more ways than I can imagine. if you don’t have to unlock the hubs why don’t they come permanently locked from the factory or why would you ever unlock them?? ?